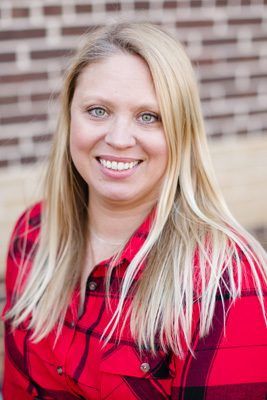 Tressia is a native and life-long resident of Blount County with knowledge of the area that gives our real estate clients a cutting edge when working with her. She says she loves working with all clients, but especially first-time buyers because of their enthusiasm and hopefulness for buying their first home. The three words she said clients would use to describe her are: thorough, punctual, and available. She added that her accessibility is what really differentiates her from other realtors. She prides herself in returning phone calls to clients within an hour and making herself available nights and weekends by phone, email and text.